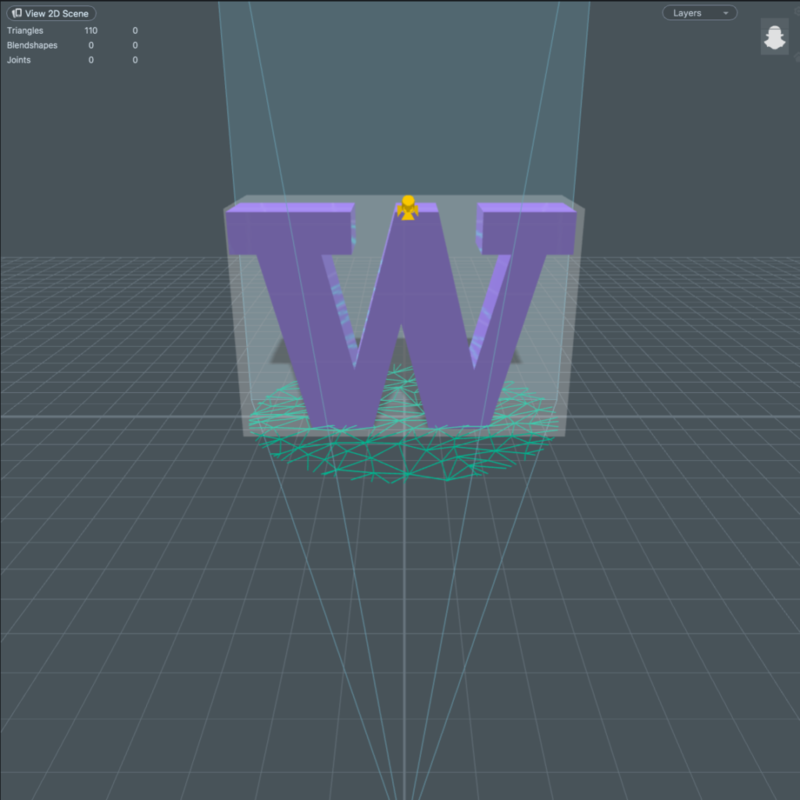 As Interactive Art Director, we wanted to bring University of Washington’s brand to the users in a fun, shareable way. Using Snapchat and Facebook, we were able to build an ever-growing library of filters that are not only a great way to spread UW’s awareness, but more importantly, are fun to use. We have built a number of photo filters on both Snapchat and Facebook that users can use to enhance their photos and videos. 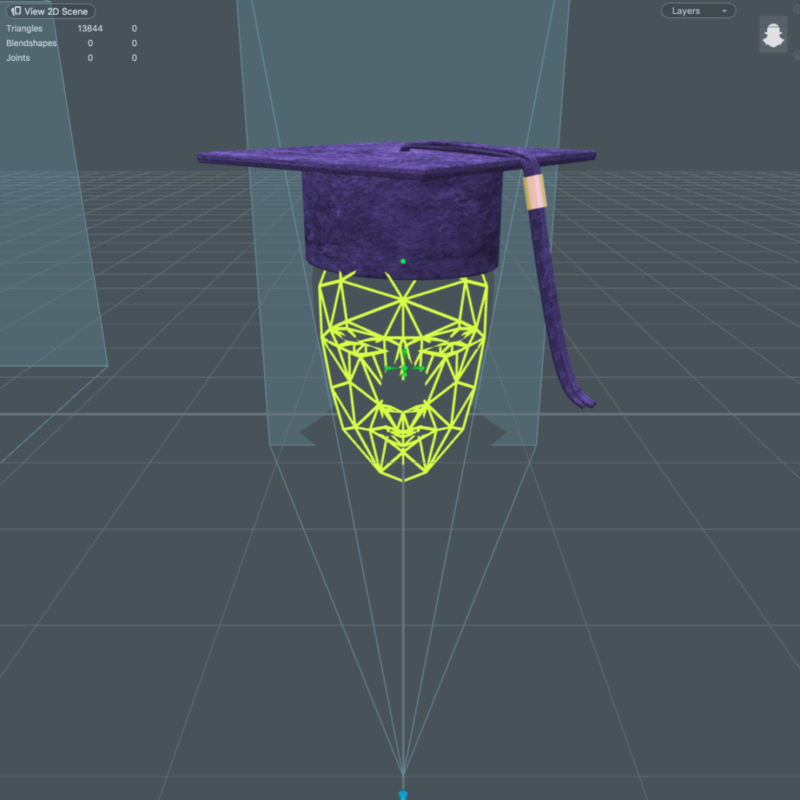 Including an augmented reality W logo, 3D modeled graduation hat and sunglasses, to smaller filters promoting specific events, our filter library is a great interactive way to enhance our digital presence . We have created a small but growing library of filters, but more importantly, have been able to build them all in-house establishing a feasible and sustainable pipeline of creation. This gives us the flexibility to create smaller filters with 1-2 day turnarounds for special events.